Rush Exhibitions... our events for 2018! 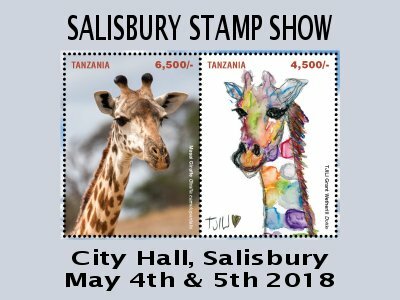 Although we are a mail order business operating from the family home we do attend at least four stamp exhibitions a year, both in the U.K. and overseas. 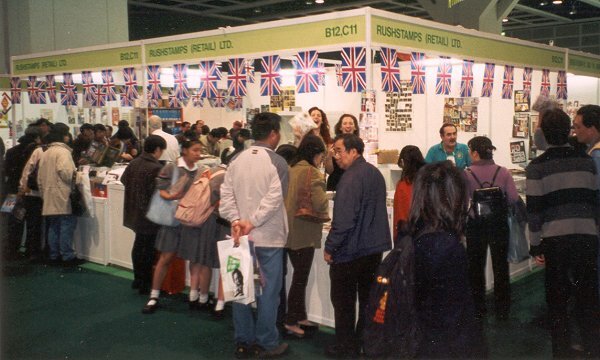 We regularly attend the British Design Centre (London) and also New York in the Autumn and invariably we attend some of the major international shows, having recently participated in San Francisco, Hong Kong, Singapore, Taiwan, Bangkok, etc. CAN WE PREPARE AN ORDER FOR YOU TO COLLECT? More shows will be added in due course.